I never noticed this little secret garden right on Oxford street until this year! It's such a nice place, and a great location for wedding ceremonies. This place is like two world in one. There's a new garden right next to the half collapsed reservoir. 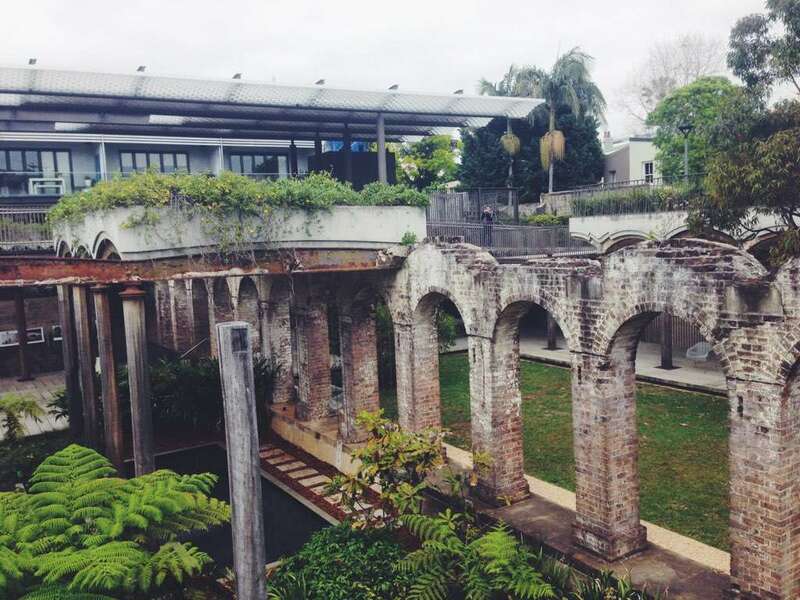 An outdoor library, industrial feel, set in the heritage structures of the old reservoir. Gorgeously designed and frequent home to interesting art installations. A lovely writing spot in summer.